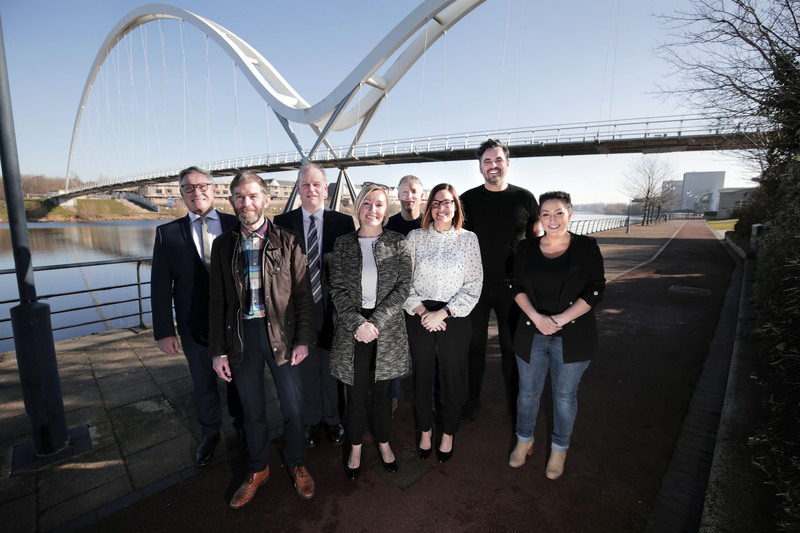 A Tees Valley charity dedicated to offering young people valuable career experiences has bolstered its future by welcoming six industry-leading businesses as corporate partners. 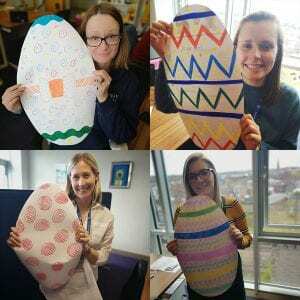 High Tide Foundation, founded in 2012 by businesses across Tees Valley, has grown significantly over the last six years and has created a level of membership which offers considerable benefits both to the Foundation and these businesses. Six growing, diverse businesses: Active Chartered Financial Planners, Casper Shipping, Intelect, Jacksons Law Firm, PD Ports and Visualsoft, have become corporate partners of the charity, providing investment to support the future of High Tide as well as strategic insight which will allow High Tide to continue developing its life changing programmes. 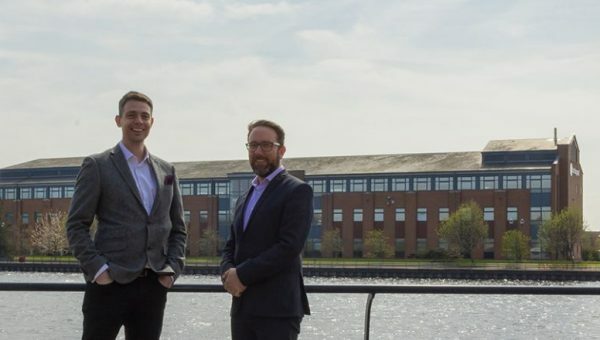 The companies each have values aligning with those of High Tide and recognise the requirement to secure an engaged workforce to ensure a prosperous future for the Tees Valley, making them ideal partners to work with the charity in this exciting phase. Fran Cormican, Managing Director of Intelect, said: “We are thrilled to be entering 2019 as one of High Tide’s corporate partners. My fellow directors and I all started our careers as apprentices, and now apprenticeships are a major driving force in our business’ success. 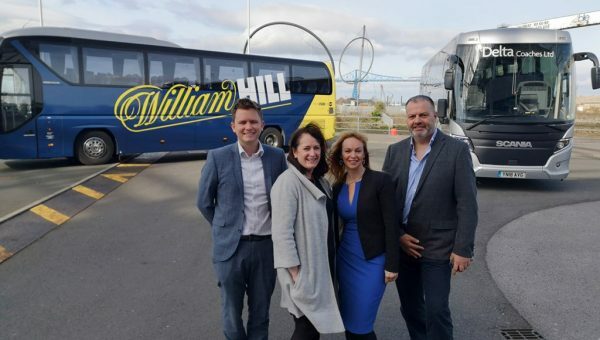 Initially running for 12 months, the corporate partnerships are intended to become a long-term relationship between these industry leaders and a charity dedicated to providing unique career insights to the young people of the Tees Valley. Chairman, Mark Easby, said: “We have launched this initiative to make the Foundation’s work more sustainable and to support our growth strategy. These flagship businesses share our values and commitment to young people; they’re shining examples in growing and increasing the diverse sectors in which we work. 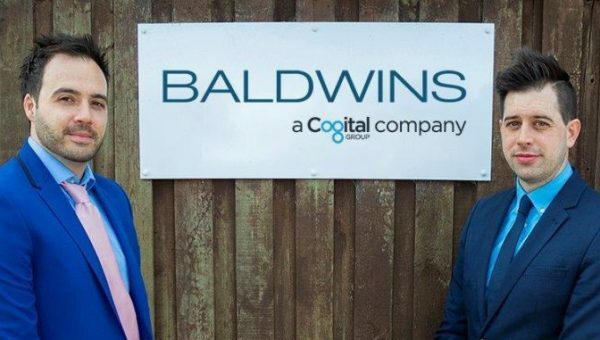 “The partners’ commitment will help High Tide to remain industry-led and secure our future, while helping to evolve and influence our life changing programmes. By supporting High Tide financially, the six corporate partners will have access to an exclusive package including event tickets, marketing opportunities supported by the Foundation’s PR partner, Harvey & Hugo and a media kit to support the businesses’ CSR activity. Photo 1 (click here): (L-R) Dean Benson of Visualsoft, Toby Joel of Jacksons Law Firm, Fran Cormican of Intelect UK, Mark Easby of High Tide, Nikki Sayer of Casper Shipping, David Wilson of PD Ports, Lauren Bywater of High Tide and Ruth Conner of Active Chartered Financial Planners, at Stockton’s Infinity Bridge. 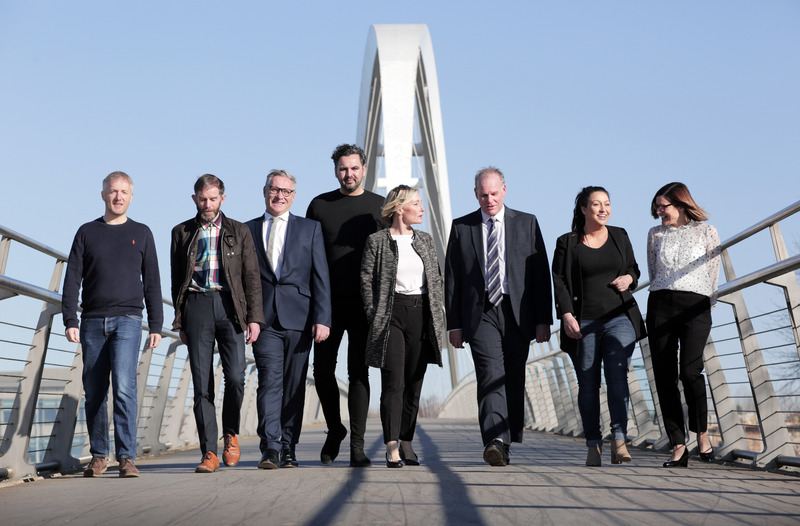 Photo 2 (click here): (L-R) Fran Cormican of Intelect UK, Toby Joel of Jacksons Law Firm, David Wilson of PD Ports, Nikki Sayer of Casper Shipping, Dean Benson of Visualsoft, Ruth Conner of Active Chartered Financial Planners, Mark Easby of High Tide and Lauren Bywater of High Tide, at Stockton’s Infinity Bridge.